I started the year with a writing wish list. There were just two things on it: Win a writing competition and find a literary agent to represent my work. 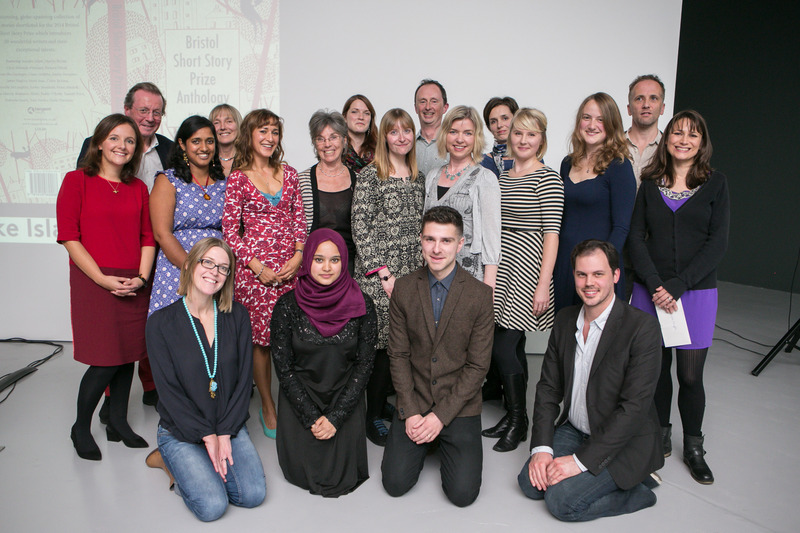 And then Frome happened – the Frome Short Story Competition. This year, lauded author Samantha Harvey was judging. Oh my, imagine that. I went into full-on dream mode. After much rejigging and rewriting, I entered my story about a migrant worker in Singapore called Plenty More Where You Came From. Then I carried on redrafting my first novel. Weeks later, an email arrived saying I was in the Frome shortlist. I hadn’t even realised I was in the longlist. Fantastic – something else to say in a query letter to a literary agent. On Sunday, I headed down the motorway to Frome. Then there it was, the library where the awards ceremony for the competition was going to take place. 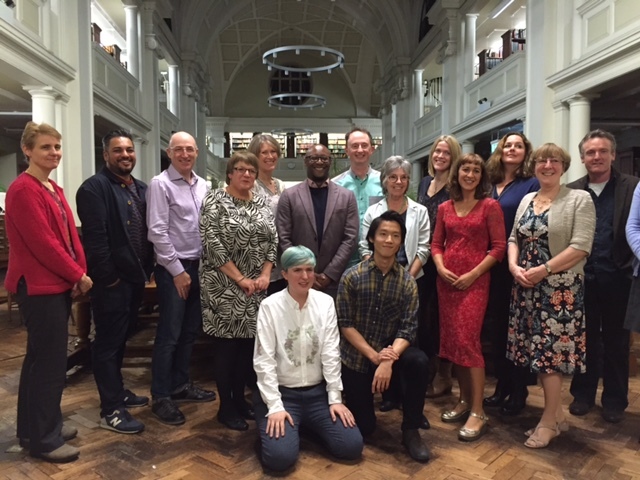 Other writers, other shortlisted entrants – there were 13 of us – would be there. Samantha Harvey would be there too, and the organisers Brenda Bannister and Alison Clink. There was a fair going on in the car park. A bloke in a mask was poking a rod at a metal head spouting fire, its ears belching steam. I wasn’t sure what that was all about, but my head felt furnace-hot too. God, I wanted to win. Inside the library, the ceremony kicked off with Samantha Harvey talking about how much she’d enjoyed this year’s shortlist. Choosing first, second and third place hadn’t been easy at all, she said, the stories were that strong. She talked about how writing competitions have become increasingly important in publishing, but that really just writing is the most important thing. Don’t be distracted by not making a shortlist, by not winning, or even by winning – just write. Liz Gwinnell took third place with Under the Mango Tree. It was great to put a face to the name – I’d read Liz’s story, Where Hummingbirds Fly, which won third place in Frome back in 2013. That story helped to inspire me to enter Frome this year. I so loved its rich, distinct, voice. Kath Grimshaw won second place with Hotel Room. Then Samantha described the winning story. An ugly story written with such beauty. Could it be mine? Set in Singapore. Hell, it was mine. Not knowing the names of any of the entrants – the whole thing is judged anonymously – Samantha said the title of my story. ‘It’s me!’ I squeaked and stood up. I’d done it, finally a winner. We spent the next hour in an art gallery next door to the library where many chocolate brownies were chomped and much talk about writing was had. What happens to you when you write? When do you write? Have you written a book? And thanks Liz Gwinnell for wrapping me another brownie for the journey home. I got lost, so that brownie ended up being my tea. So on winning: Well, it feels brilliant, it really does because someone who’s rated reckons I wrote something beautiful. And now back to the business of writing. Writing Competitions – Why Bother? 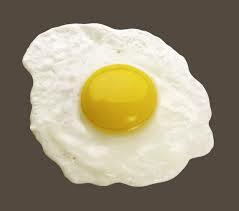 Somehow you manage to scrape your fried-egg-ego off the floor and force yourself to start typing something new. Why do we do it, eh? Why do we waste 8 quid, 10 quid, sometimes 25 quid when, with more and more people entering writing competitions, we stand such a miniscule chance of being one of the chosen few. I’ve been on both sides of the fence – what writer hasn’t? – but getting placed in this year’s Writers’ and Artists’ Short Story Competition was just the way to do it, I reckon. Enter the story then completely forget about the date that the results are revealed. I found out that my story Antelope had made the final 19 when another writer Tweeted me to tell me. That’s so rarely the way it happens, right? I mean, how can you score through a date that’s so firmly etched into your brain? So when the big day arrives and you discover your name’s not on the longlist, resist the urge to whack yourself over the head with a saucepan for not being quite good enough. Maybe you are, but if your work doesn’t strike a chord with the early readers in competitions, you’re out. Maybe you almost got through – who knows? – or maybe you just don’t have the same writing tastes as the judges. 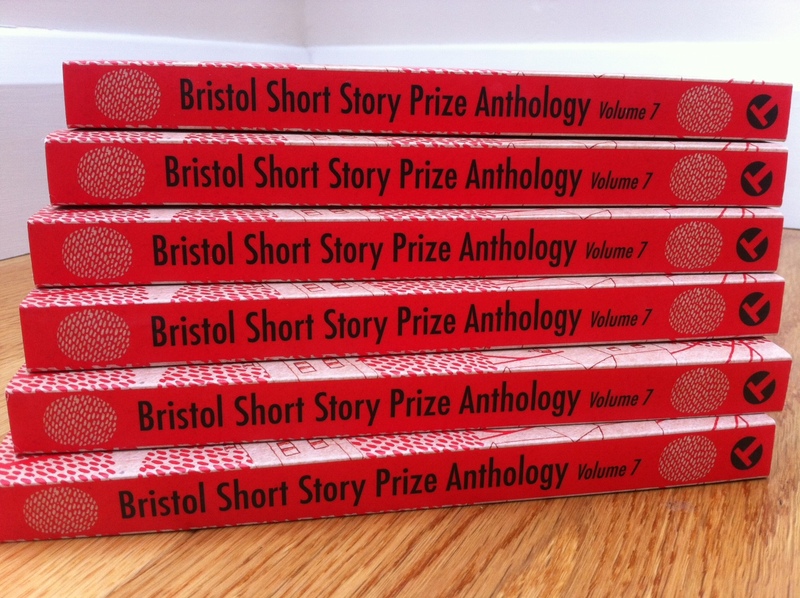 Case in point – last year I was lucky enough to be in the Bristol Short Story Prize shortlist. Here’s a confession – I entered the same story, albeit a much shorter version, into the Yeovil Prize, and it wasn’t even placed. Even though, I like that story so much better than the one which Yeovil commended me for back in 2013. It’s all about your audience. So this year, right back at you, Yeovil; I’m hitting you with something new. In fact, I’ve got that many short stories up my sleeve now, I’ve got one for every UK competition that’s going. Only I’m not going to enter everything – there’s only so much disappointment a girl can take. So why bother entering anything at all – because being placed occasionally really does help to silence your own self-doubt, for a while at least. And it’s a small voice of encouragement that you might just be doing something right.